You apply several layers of mascara? You use a dry Beauty blender? Confusing a blush and a bronzer? Applying powder on the face before makeup? Using a pencil for eyebrows? Beautiful make-up is not just about being creative, but also a matter of technology. The latter is even more important! If you want your make-up to look perfect and remain like that throughout the day, pay attention to these common mistakes that you are very likely to make on a daily basis. Buy brand-quality makeup products on Jiji: we have any kind of beauty products from reliable manufacturers at the best prices on the web! Mistake: The most common mistake is to layer your mascara on the eyelashes, hoping to achieve a fabulous look. In fact, what you’ll get is the effect of “velvet” eyelashes, which does not look cool at all. If you look at how it is done by professional makeuppers, you’ll see that applying mascara takes less than 30 seconds! 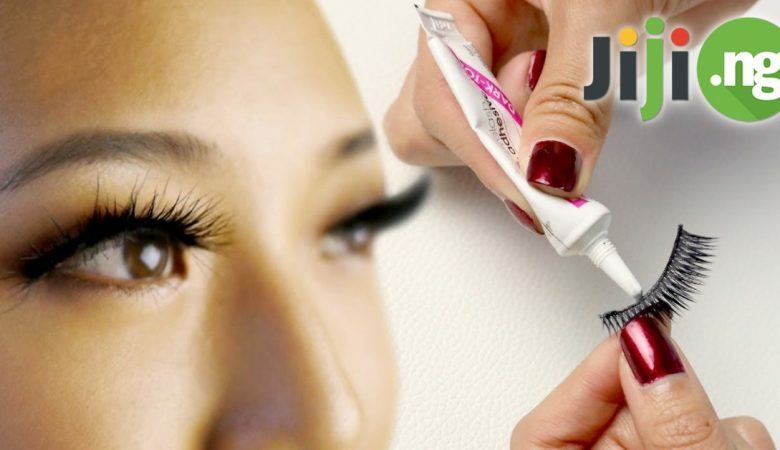 Tip: The main thing is to start from the base of the eyelashes, and move the brush up through pulsating Z-shaped motion to complete the first layer. The second layer is accomplished through twisting the brush to lift the lashes even higher. After that just stop! Mistake: Many of us have fallen for Beauty blender sponges to apply foundation make-up. Some girls even replaced their brush with these blenders in their makeup bags. However, a bad mistake that almost everybody makes is using a dry sponge. Tip: This “miracle-egg” is designed for wet application of the foundation – it should be immersed into water, squeezed thoroughly and only then used. Mistake: A lot of girls do not see any difference between a bronzer and a blush. This is especially noticeable in the summer, when everyone wants to become tanned quickly and applies bronzer on the cheeks instead of blush. Do you do that too? Stop that! Tip: Blush comes in pink, pale pink or peach shade. It is normally applied on the highest spot on your cheeks (simply smile and find the most protruding point) and shaded well enough with a dense brush. So what is a bronzer for? Take a fluffy brush and work it through your entire face – under the cheekbones, at the base of the forehead, at the tip of the nose and chin. But NEVER apply it the directly on the cheeks! Mistake: It is difficult to say where this common “beauty-advice” comes from. Some people claim that it is advisable to powder the face before applying make-up so it would stay on better. Of course, this is nonsense: how are you supposed apply the foundation? 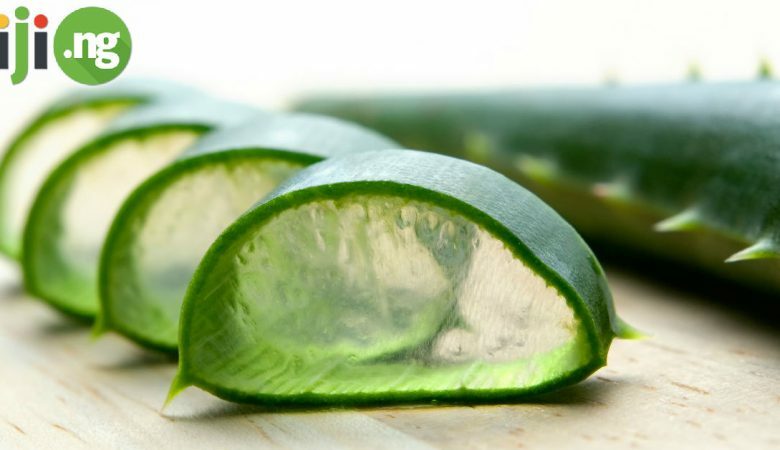 This method is a no-no for dry skin! Tip: Remember, powder is for completing your make-up but not for starting it. Mistake: Pencils for eyebrows are only for professionals, and even they prefer to avoid them. It is just that pencils are too greasy, their color is too saturated, and it is difficult to shade it. That’s why crowds of women end up wearing wicked samurai-style eyebrows! Tip: It is better to use a special gel for eyebrows and some shades applied with a stiff brush – this way you will look a hundred times more natural!